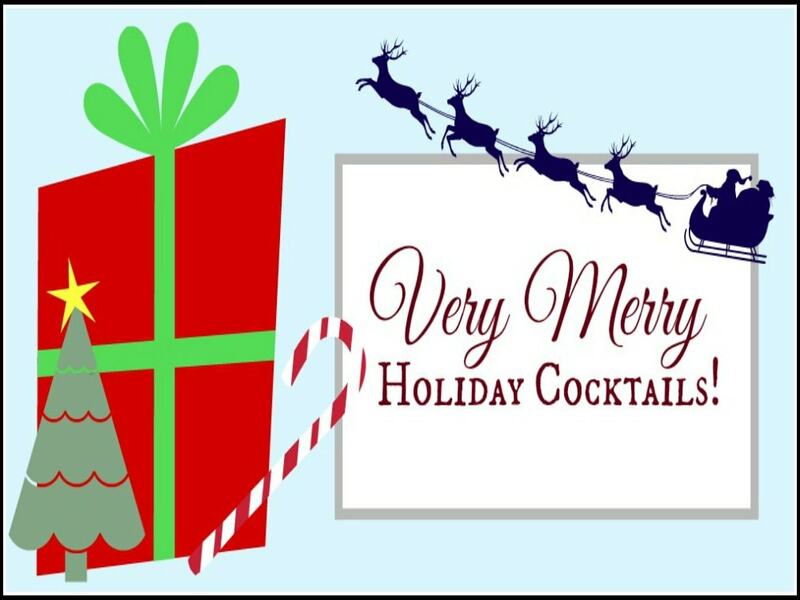 Here is Week 2 of Very Merry Holiday Cocktails, and this week’s round-up is of fruity libations. 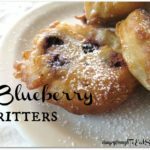 If we here in Vermont can’t be on the beach enjoying a Corona with lime, or a Strawberry Daiquiri at a swim-up bar we can instead get our “fruity” on with these. 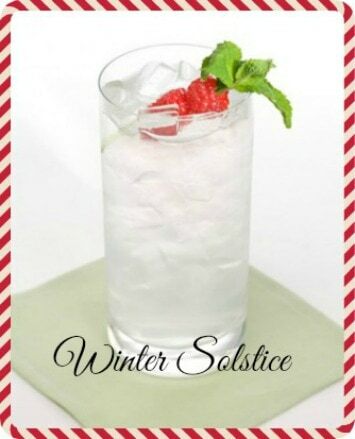 This drink is cold, crisp, and clear, like the icicles hanging from our roof. One sip yields a bright blend of orange vodka, Cointreau, lemon juice, and club soda. And with a garnish reminiscent of mistletoe! From MarthaStewart.com. 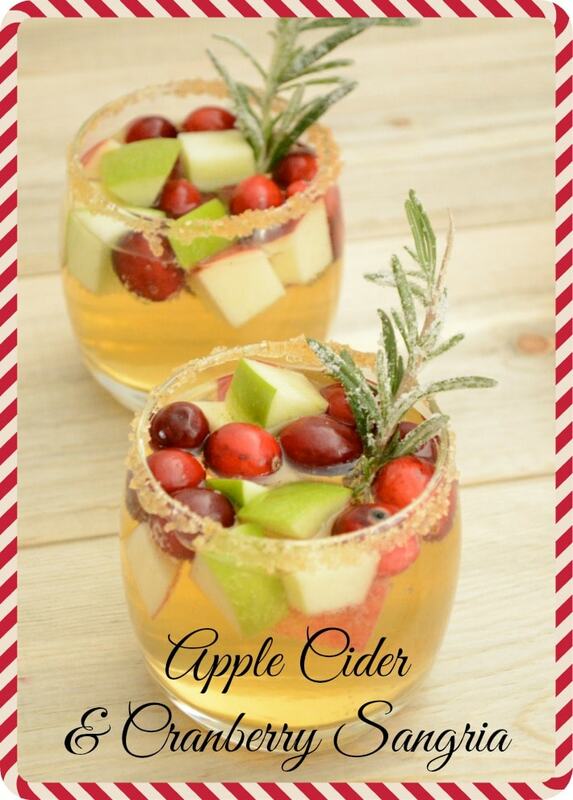 A sparkling punch of cider, white wine, bobbing bits of apple, and whole cranberries. The rim and the rosemary sprig are sugar-frosted. This is one of the prettiest punches I’ve seen! 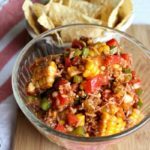 From CookingAndBeer.com. 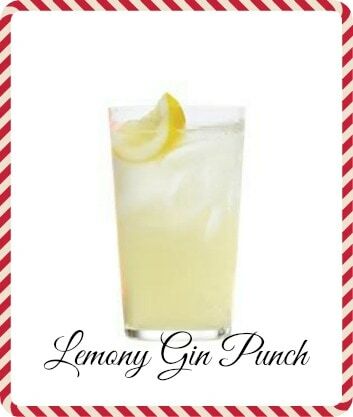 Simply a sweetened glass of gin and lemon juice. I can imagine myself addressing Christmas cards whilst sipping this punch, sun glinting off the snow outside, me toasty warm inside. Ahh. From RealSimple.com. Orange and lemon flavors like in the Winter Solstice, but a shot of cherry juice gives a sunrise-like glow. 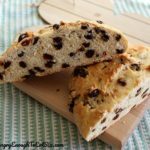 With a base of orange juice and spike of vodka, this would make a lovely brunch or Christmas morning treat! 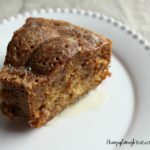 From MyRecipes.com. What a beauteous, ruby-red hue has this punch! 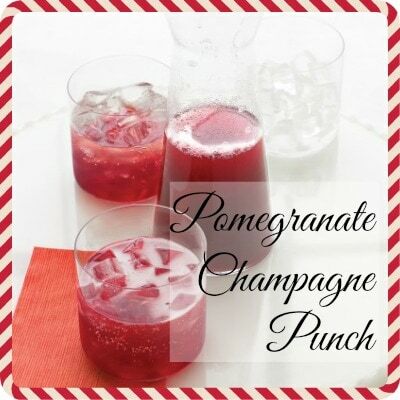 This is a decadent and sweet cocktail of pomegranate juice, pear nectar, and Champagne. From MarthaStewart.com. 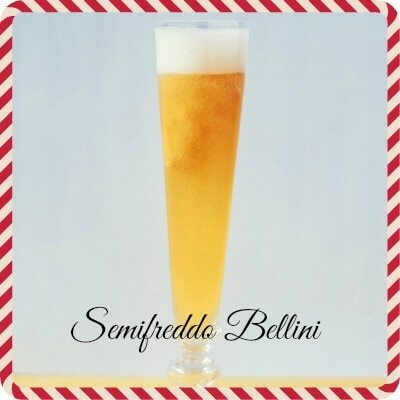 It is completely freddo outside, but this Bellini is only semifreddo! Frozen peaches are blended with schnapps and Champagne. 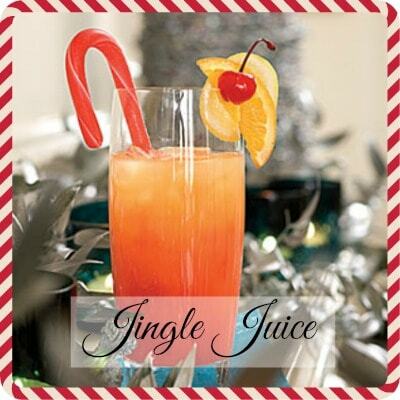 This another gorgeous cocktail – how impressed will your guests be when you hand them one of these? Very! 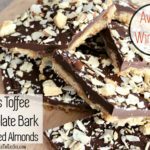 From Delish.com.